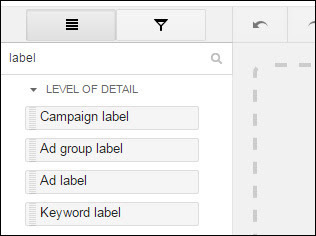 Jon Diorio, a Google AdWords Product Manager, shared on Google+ that they have added the keywords label field to the AdWords report editor. He said on Google+, "AdWords Report Editor fans... just a heads up that we've added support for the labels cols now (e.g. 'keyword label').﻿"